Lost time. Lost opportunities. Lost revenue. That’s the triple threat of hiring software sales candidates that under-perform and are under qualified. In today’s competitive marketplace, if you don’t know how to identify your sales needs, understand compensation, structure an interview process or how to recognize red flags – your hiring process will be a minefield to navigate. 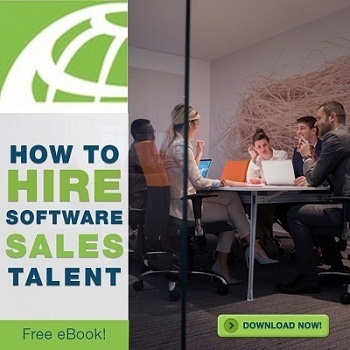 This eBook is designed as a comprehensive overview on what it takes to bring on board high-octane sales talent.